Last month, I mentioned receiving some Sephora goodies from two friends. 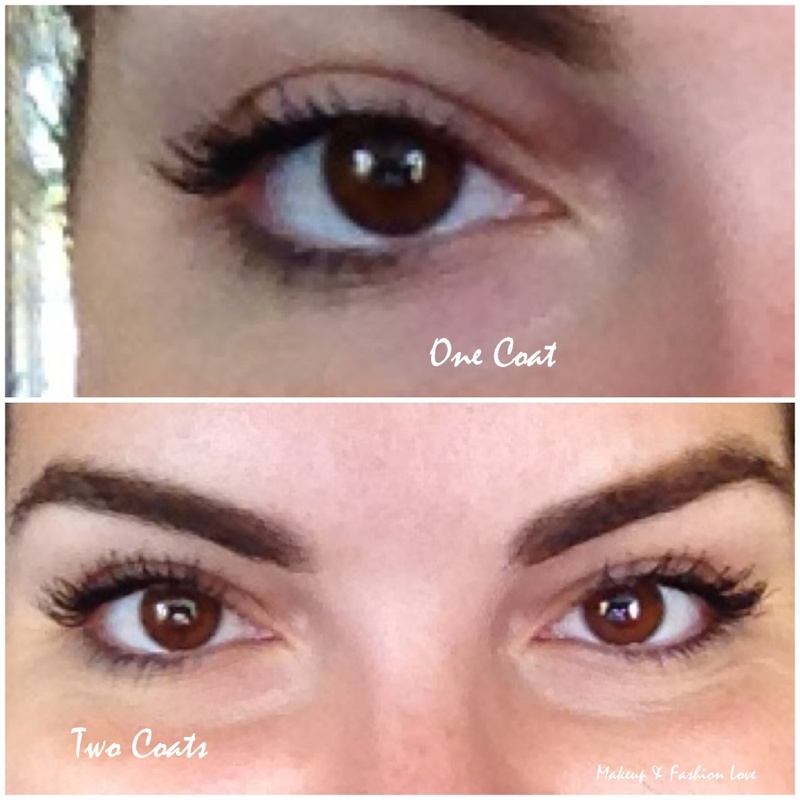 I’ve been able to try out the Buxom mascara that came in the Beach Bound kit and LOVE it! Above is a picture of myself with no mascara which looks kind of dull! 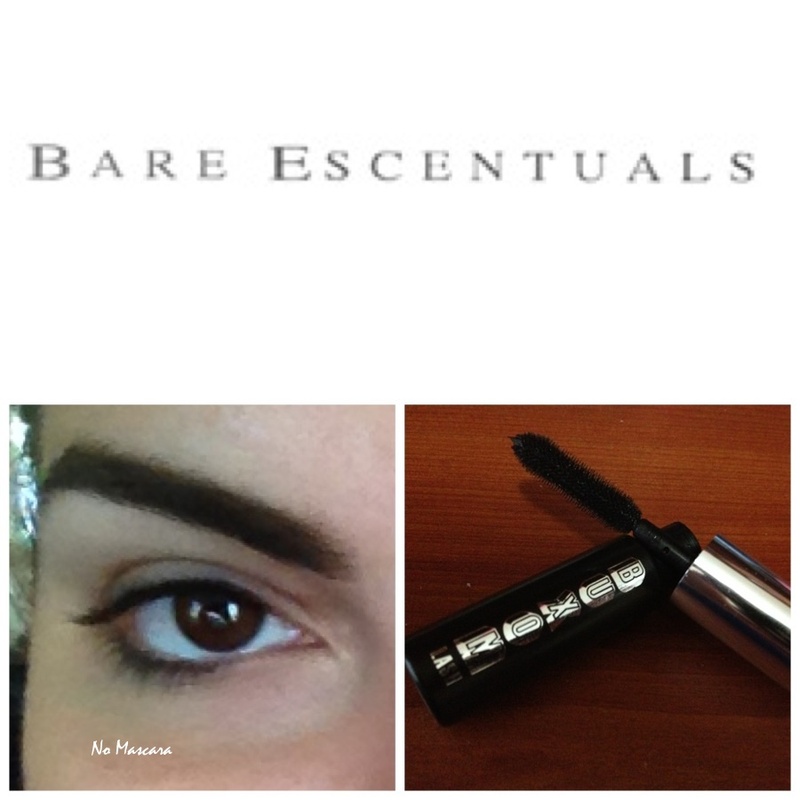 Next to it, is the mascara that can turn my lashes into long, luscious, almost false lashes! You can get this trial size version with a lip gloss for $12 at Sephora! Above is two pictures with the difference between coats! I must say that I love the way my lashes look with the two coats so I usually stick to two coats. All in all, I really like the idea that Sephora has with letting you buy this mascara (trial size) with a lip gloss for $12! Therefore, if you are on the hunt for a good mascara, I would definitely pick up the Beach Bound set from Sephora! 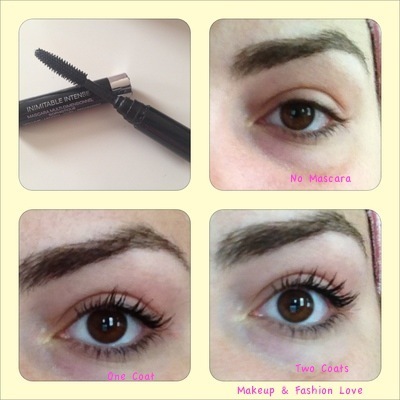 Let me know if you try this mascara! Good afternoon everyone! Today I was lucky enough to receive some new goodies as a gift from Lia & Cindy! I have never tried any of these items so I’m extremely excited to try them out! Also got this Buxom Lips and Lashes set! As mentioned, I am super excited about trying out these products! Again, thank you to Lia & Cindy for this amazing gift! Have any of you tried these before? As requested by my old roomie Natalia, here are my two current favorite mascaras! I have a soft spot in my heart for Maybelline mascaras just because they have been in the game for so long and still manage to produce one of the best mascaras! In the sequence of pictures you can see what I look like with no mascara up to two coats. 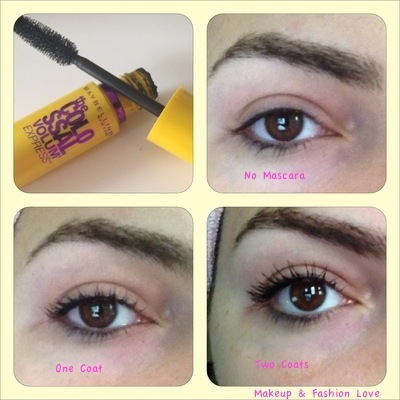 With mascara in general, I usually apply 2 coats just because I like the length and volume. Great thing about this mascara is that you can find it at most drugstores and for a reasonable price too (usually $7 or less)! I was recently lucky to get a sample from my cousin on her recent trip to the Chanel counter. I gave this try and I fell in love! The brush is smaller so it give you a little more precision when it comes to getting in between the lashes. This one also is quick to make a difference even with one quote as you can see in the picture. I don’t think I will be purchasing the full size because I can’t justify spending $30 on a mascara but if you can afford it, then try it because it works wonders! Hope you all enjoyed this! Also a big thank you to AllThingsNaomi for introducing me to PolyVore!